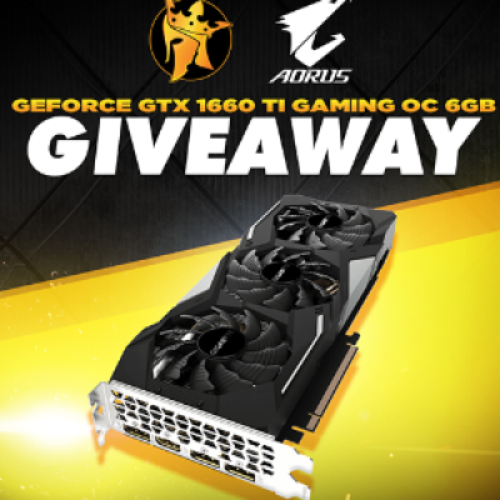 You can enter the GeForce Giveaway from Noble and Aorus for your chance to win a Gigabyte GeForce GTX 1660 Ti Graphics Card Integrated with a 6GB GDDR6 192-bit memory interface and WINDFORCE 3X Cooling System with alternate spinning fans. If you are interested in playing games, VR, doing video or graphic editing, or any kind of graphic intensive computing, this impressive GPU has you covered! The prize has an ARV of $279. 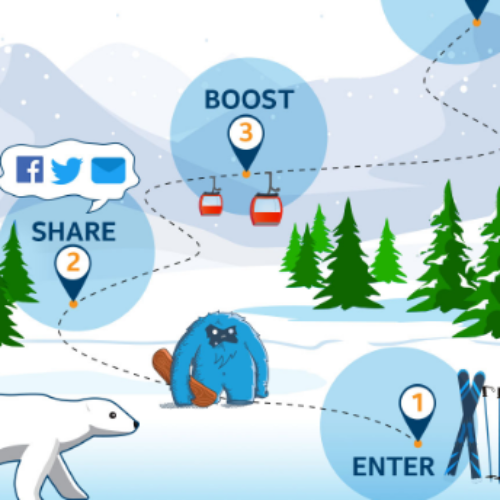 You can gain extra entries by taking action on social media. Entry ends April 01, 2019. 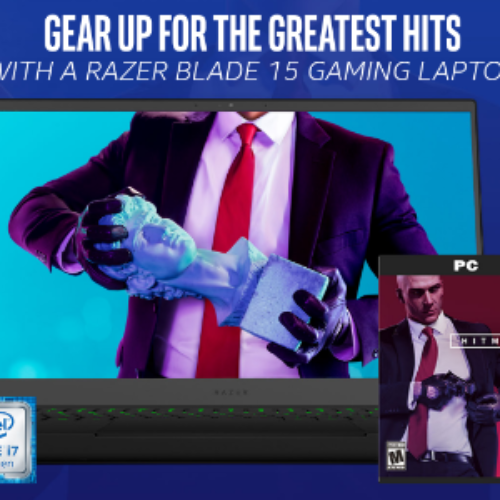 You can enter the Hitman 2 Sweepstakes from Intel for your chance to win a Razer Blade 15 Gaming Laptop and a credit to purchase the Hitman 2 PC game, with a total ARV of $2,500. There are also 42 daily prizes of a credit to purchase the Hitman 2 PC game. While you can share on social media to enter the daily prize, you are only allowed to enter the grand prize sweepstakes once, or your entries will become invalid. Entry ends March 12, 2019. 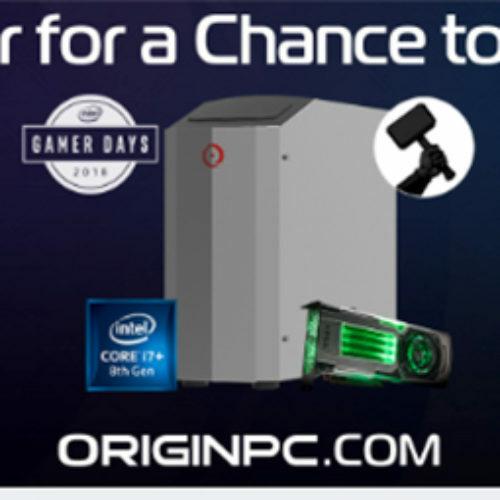 You can enter the Winter Sweepstakes from Intel Gameplay for your chance to win one (1) of three (3) gaming laptops each valued at $1,660. 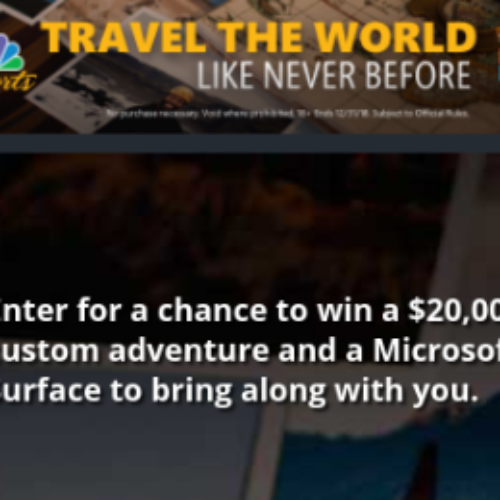 You can share with your friends to earn extra entries in the contest. For US residents only. Entry ends March 28, 2019. 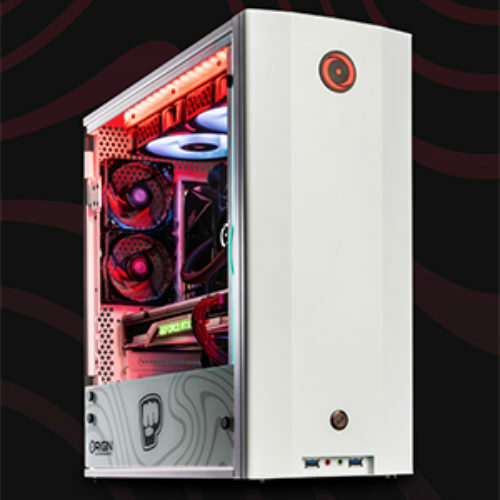 You can enter the Worldwide Giveaway powered by Origin PC and PewDiePie for your chance to win an Origin PC Neuron gaming desktop that is just like PewDiePie’s own Neuron. 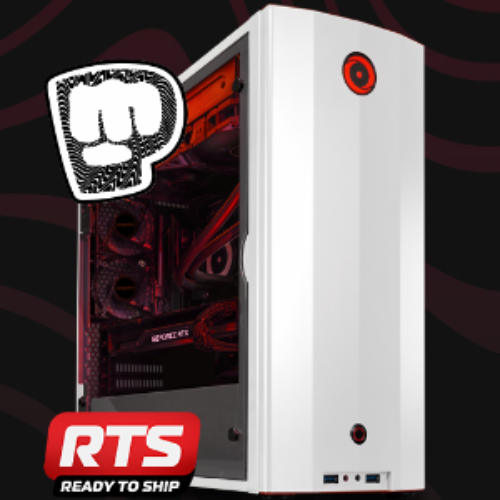 This ultimate gaming desktop includes an Intel Core i9-9900K 8-Core processor, an 11GB NVIDIA GeForce RTX 2080 Ti graphics card, 64GB G.Skill TridentZ DDR4 RAM and two hard drives including a 500GB 970 EVO Samsung NVMe M.2 SSD. 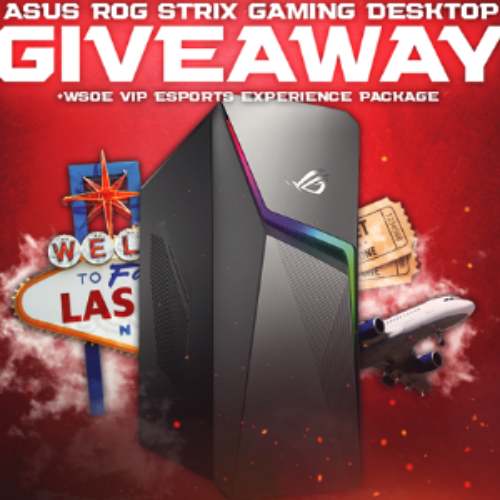 One lucky fan will win this powerful gaming desktop and experience high-performance PC gaming! You can even earn extra entries by taking actions with your Twitter, YouTube, Twitch and Instagram accounts. Entry ends December 31, 2018. 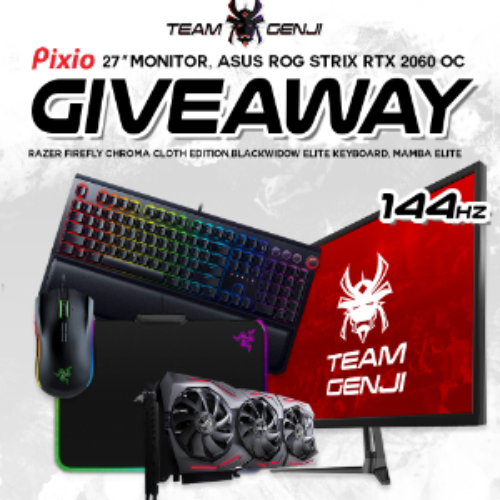 You can enter the Archiact Evasion Sweepstakes from Intel Inc for your chance to win an Alienware Area 51 Gaming System with an Intel Core i9 7900X, an Alienware Advanced Gaming Keyboard, Alienware 25 Monitor and more. Total value of the gaming system is over $4,000. 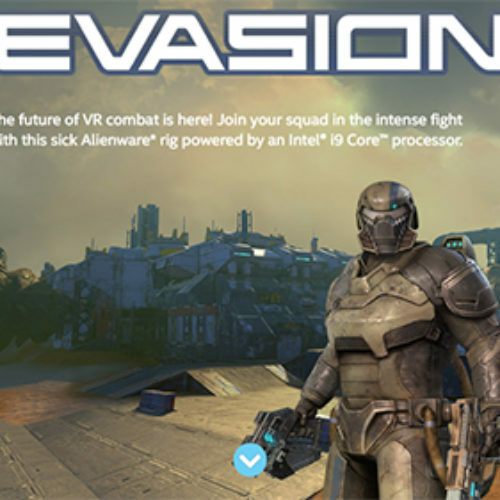 They’re also giving away daily prizes of an Evasion license key valued at $40. Entry ends October 21, 2018.